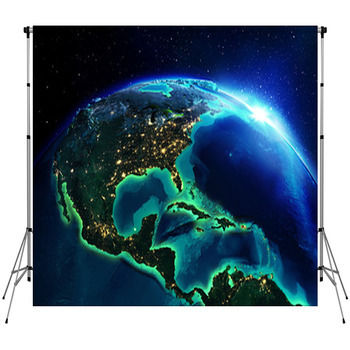 With Earth as a backdrop, who doesn’t reach for the stars? 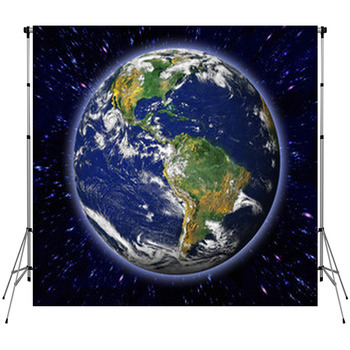 Who doesn’t feel that pull of forces beyond its orbit, sense our place and fragility in a still-unknown vast cosmos, recognize the need for all of us to pull together and preserve our planet for future generations? 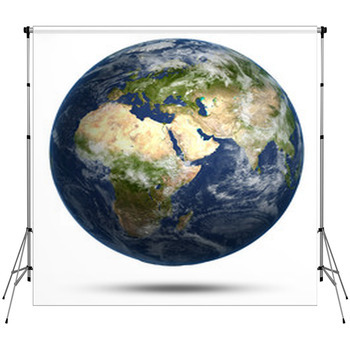 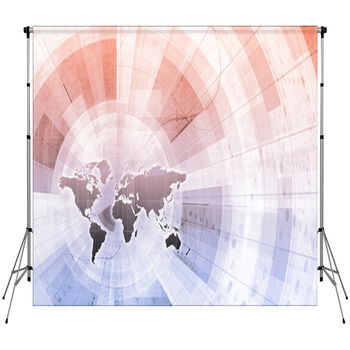 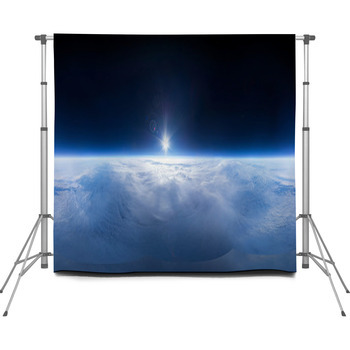 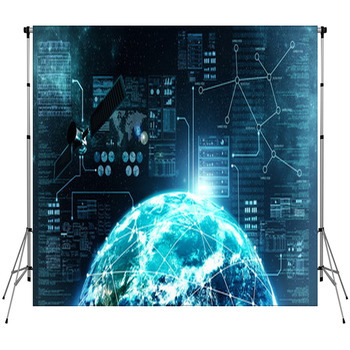 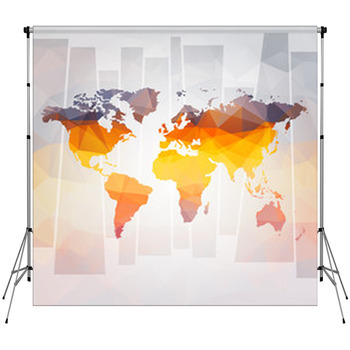 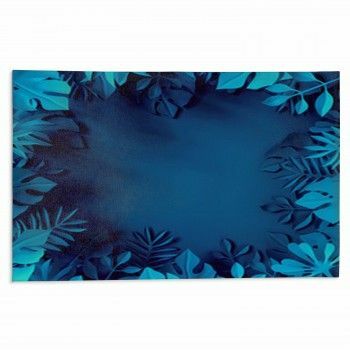 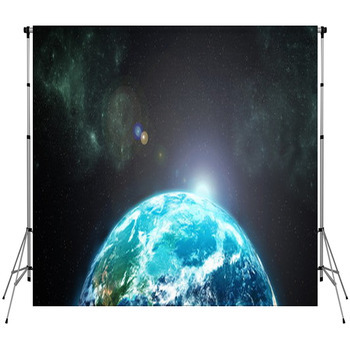 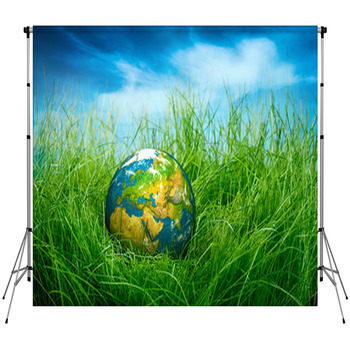 Whether capturing natural disasters with Anime style or ringing the Earth with kids of all colors whirling like dervishes around their colorful world, these Earth-themed Backdrops will bring the universe and some unity to your composition.